This entry was posted on Monday, March 12th, 2012 at 23:29 PM. 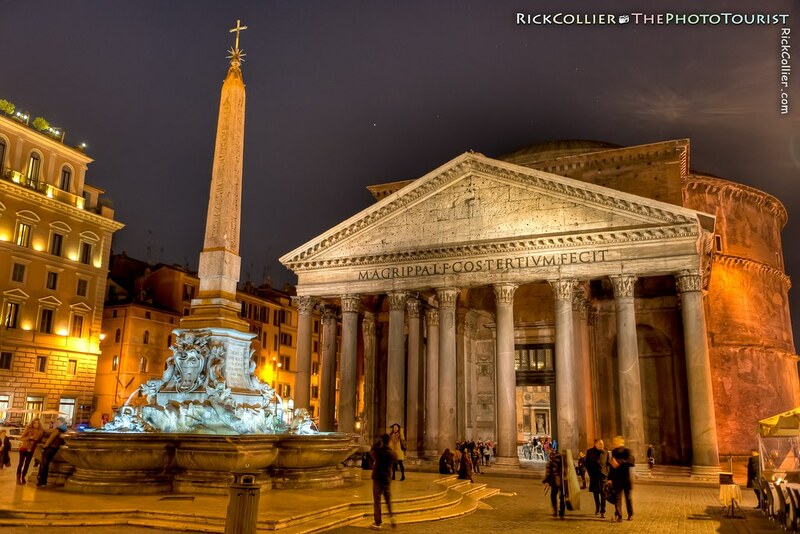 It is filed under Land & Air, thePhotoTourist and tagged with cathedral, Catholic, church, dark, Egyptian, Fontana, fontana del pantheon, fountain, HDR, high dynamic range, Italy, lights, night, obelisk, Pantheon, Piazza, Piazza della Rotonda, plaza, pope, Roma, Roman, Rome, street lights, the Pantheon, the patheon, tourist, tourists. You can follow any responses to this entry through the RSS 2.0 feed.